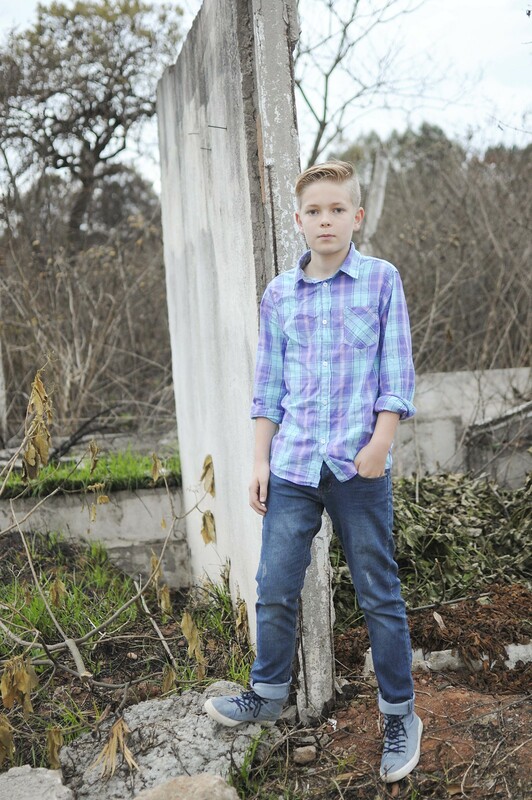 My boy turned thirteen earlier this year. I never would have thought that turning another year would bring about so much change. Most days I feel totally inadequate. I navigate these waters with uncertainty as I’ve never tread them before. Parenting a teenager is no joke. I’ve learned that I can’t take anything personal, that loving unconditionally is my number one job, and that growing from a child to an adult is not an easy task. It’s just so different to be on this side of it. Jeremy and I had parent teacher interviews yesterday with all of our kid’s teachers. I never know what to expect at these things, especially as my children have had to adapt to a new school in a foreign land. As I listened to Joshua’s teachers talk about how much he’s matured this year, how polite and well mannered he is, and how intelligent he is, I realized once again that home is the place to stretch his wings and see how far he can fly. It’s so very messy at times, but I have to be ok with that. Growing up is messy. No one has the perfect formula, because there isn’t one. Every child is different. Every parent is different. When I hear he's getting it right at school, that he's making good choices, then I realize that there is fruit from all this stretching. It just doesn't always feel like it in the midst of teenage muck. I tell myself this truth often, that our hard work as parents is paying off, but still, in the midst of the stretching and growing when emotions are flying, I forget, and I must remind myself all over again. Thank goodness Jesus is on my side. I need His help every.single.day. I think parents need a little encouragement every now and then. I pray today that you get a little encouragement for all the hard work you are doing to raise children! I had a moment recently, a parenting moment that had reached astronomical proportions (at least in my mind). 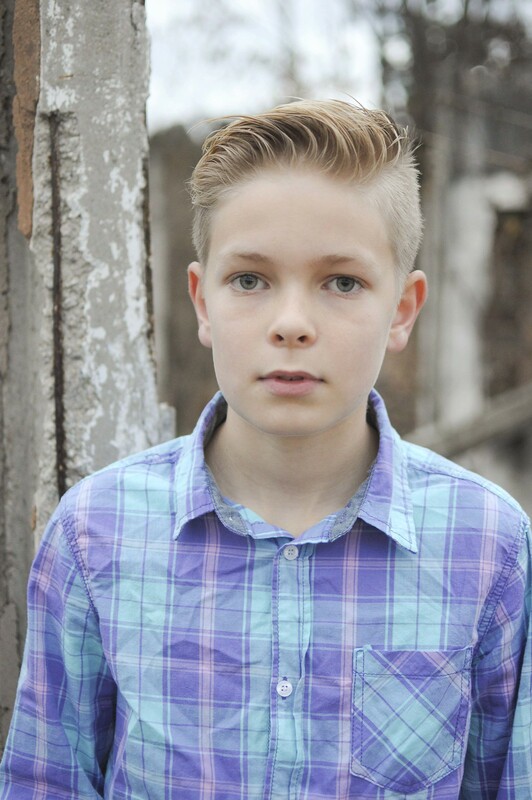 As a Mom of a thirteen and ten year old, I’m finding that I’ve stepped into the hardest part of my parenting journey to date. 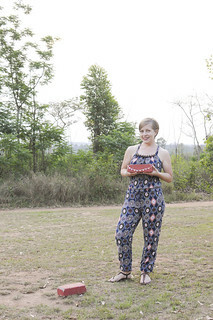 It culminated one day into a puddle of tears as I cried out to my husband about my inadequacies as a Mom and wondering if I did something wrong along the way. 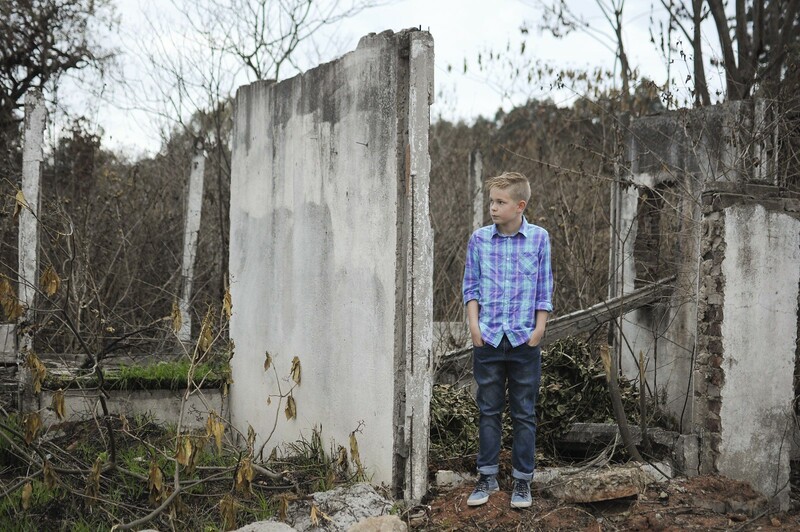 I was overwhelmed, but God spoke to me in that still, small way that only He can do. It was simple. Call someone who’s walked the road to get encouragement, perspective, and advice. 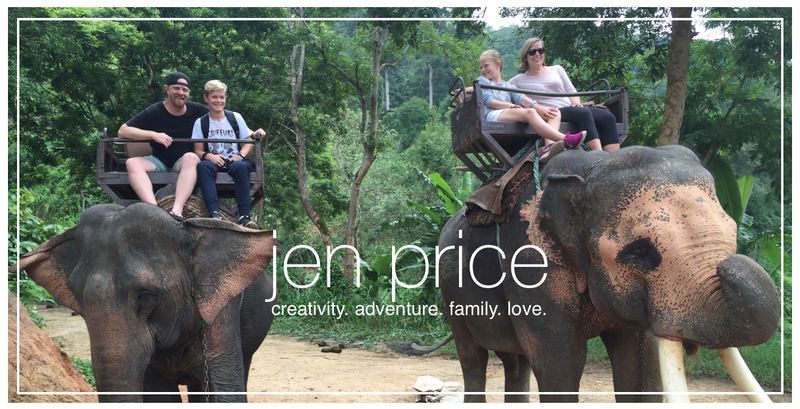 To give some background, here’s where my parenting troubling woes had landed me. To the boy who once admired me as the apple of his eye, I had suddenly become the most uncool thing on the planet. 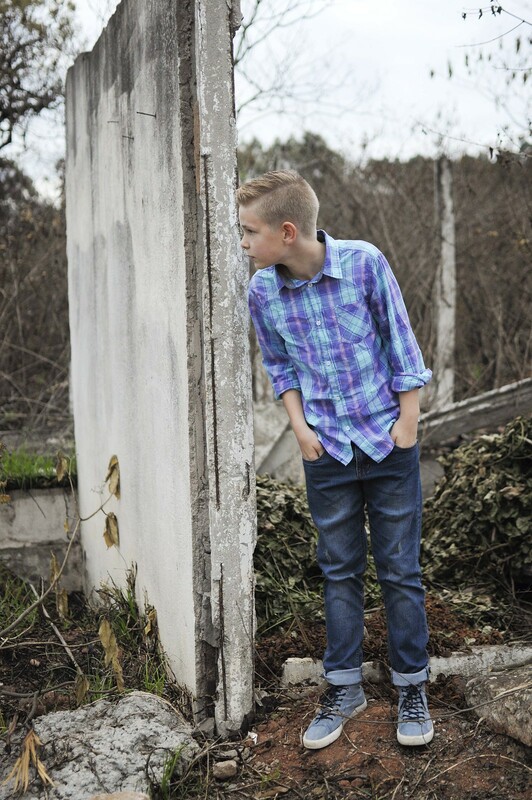 I decided to chalk that up to a false reality as my boy tries to navigate growing up and the confusion and crazy emotions that go along with that. It’s not easy, for me or him. My daughter, however, is where I’ve found the greatest challenge. Her little pre-teen body is changing, and there’s some crazy emotions going on. Every morning, I never know how she’s going to wake up…my sweet, little girl that is one of the most thoughtful beings on the planet or an embodiment of terror that must have taken over her body while she was in dreamland. I found myself dreading the mornings and clothing myself in the defense ready for the fiery darts that would surely come my way. Some mornings I’ve tried to exercise all the patience I can muster. Sadly, other mornings I’ve let frustration have its way with me and responded with harsh, loud words. The routine had wore me down and I found myself exhausted. Thus, the puddle of tears. I phoned a friend, mentor, lady that I look up to and love, because I needed HELP! Her words were a soothing balm that reassured me that I wasn’t going crazy and that there was a normalcy in all of it. Whew. At least there was that. We continued the conversation, and amidst the many good words that were said, there was something so very simple that I’ve clung to since our conversation. It’s so simple, but it has transformed the way I react and the way I wake up in the morning. When I’ve countered her fiery darts with calm and smiles and humor, it has stopped her dead in her tracks, and with a slight smile, she’s said, “You’re not supposed to say that.” You see what I’ve realized is that my frustration has been feeding her negative emotions, not helping her see that that’s not who she is or the way she can act towards others. It has taken a great amount of patience and clinging to Jesus on my part, but I don’t think He minds. Another thing I’ve clung to is the love chapter, 1 Corinthians 13. The whole chapter is great, but I love the International Standard Version of verse 7. 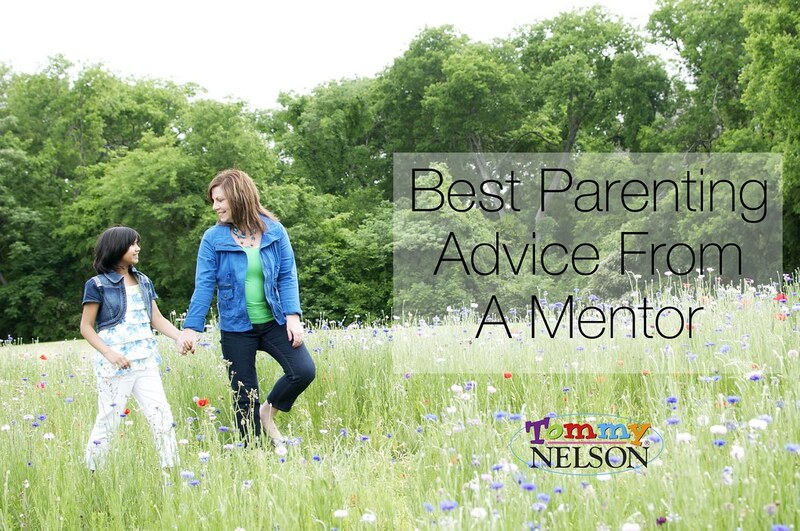 What’s the best parenting advice you’ve been given? Today is my anniversary. Sixteen years. Someone asked me how many years the other day, and I had to stop and think like I do with my age. What year did we get married? What year is it? Then do the math. Sixteen beautiful years filled with lots of moves, two kids, a dog, a ministry, ups, downs, struggles, joys, laughter, and tears. It's so great to have deep connection with someone. It doesn't get easier, but it does get better if you commit to keep going through the hard, through the difficult. September 11th is also a day that many of my generation have etched in their hearts. Fourteen years have passed since that day and I've finally written down in words what it was like to be in transit on the most tragic of days. 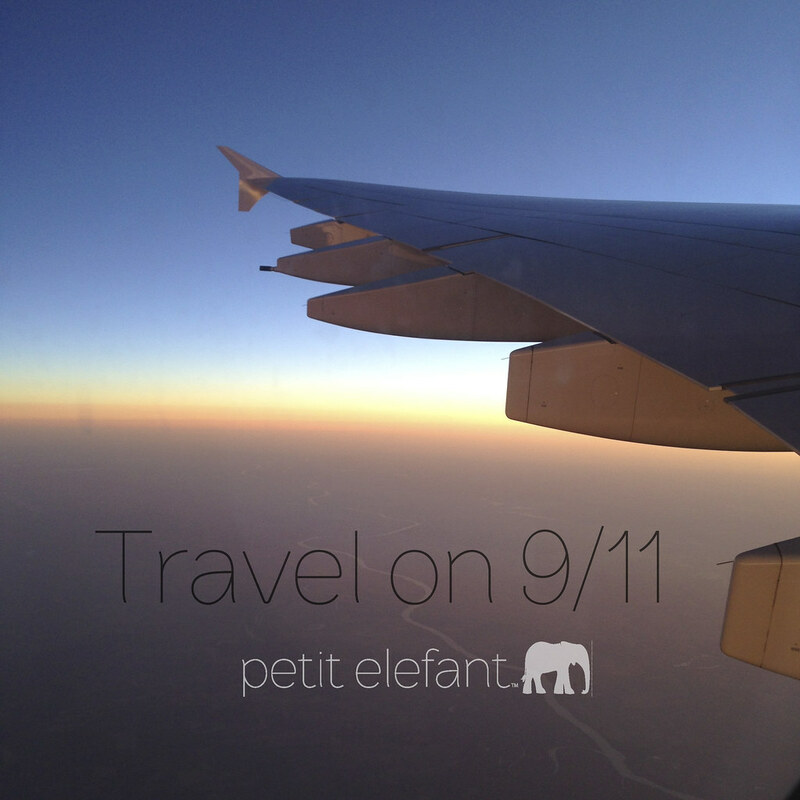 Head over to Petit Elefant and comment on where you were on that day. Y'all life, and especially parenting, can't be wrapped up in a pretty, little bow. It's messy, but the messiness is where the good stuff happens, where lessons are learned. I recently had a realization that I needed to embrace the messy moments of parenting. Yes, I said embrace. Instead of looking with dread as they come my way, I embrace them as opportunities. 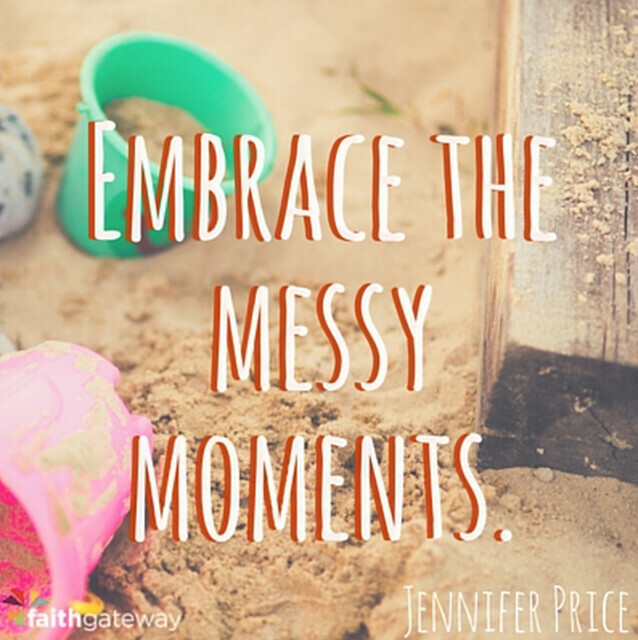 Join me over at Faith Gateway as I share more about embracing the messy moments of parenting! We spent a week last Christmas in Durban, and it was lovely. 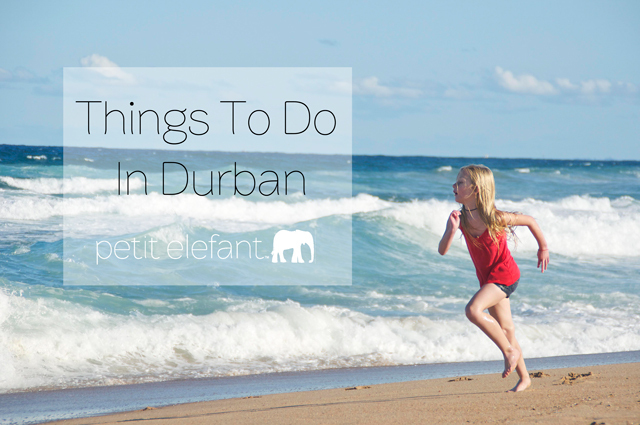 If you want to know the scoop on all things fantabulous to do in Durban, visit me over at Petit Elefant. Eating a good curry is ALWAYS at the top of my list!